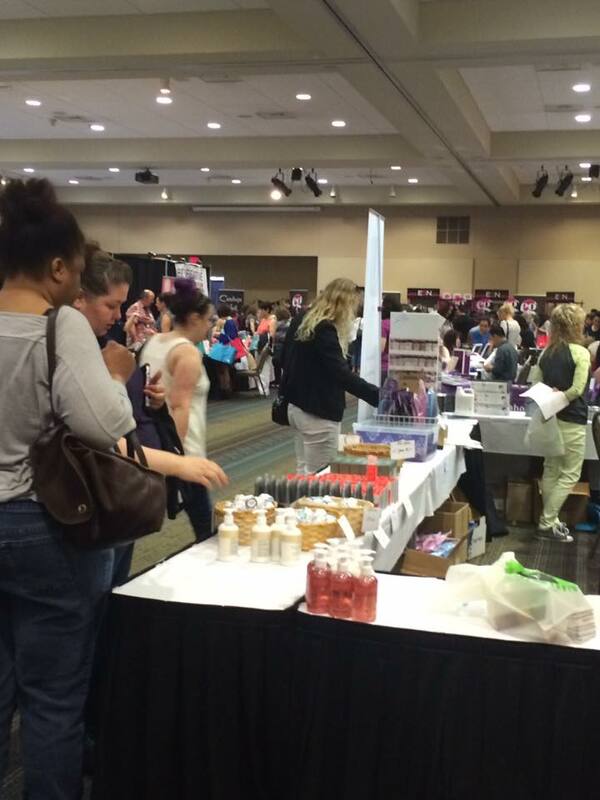 WHY Attend ONE Oregon Nail Expo ?? We have had the top nail artist from all over the country travel here to teach YOU! ONE is unique all weekend experience! Situated in the beautiful Pacific Northwest, this 3 day weekend consist of Saturday hands on workshops, a Saturday Night Meet and Greet party , an all day NAILS ONLY Trade show with the latest products and demonstrations, and Monday hands on workshops. ONE is open to any licensed nail professional, student, school instructor or school owner. We will verify the licensing and students school as you register. This year you can bring a spouse , or support person, just click the option for that ticket when you register.